Clem Gillespie Wright, born Nov. 10, 1929. 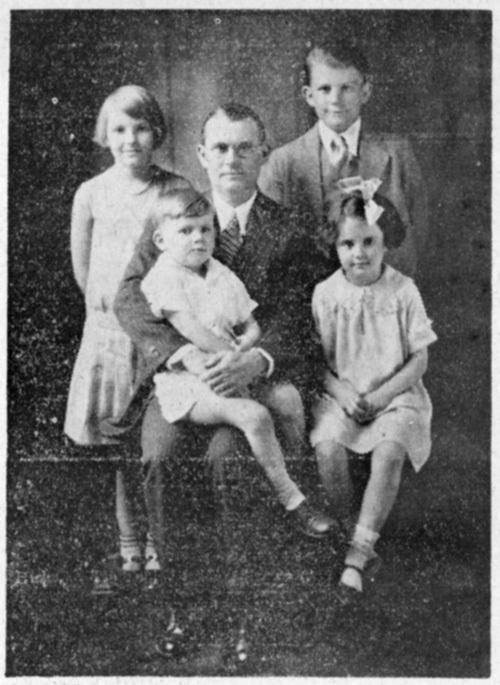 Isaac S. London in center (Lena died Jan. 9, 1930). are Payne and William Everett.